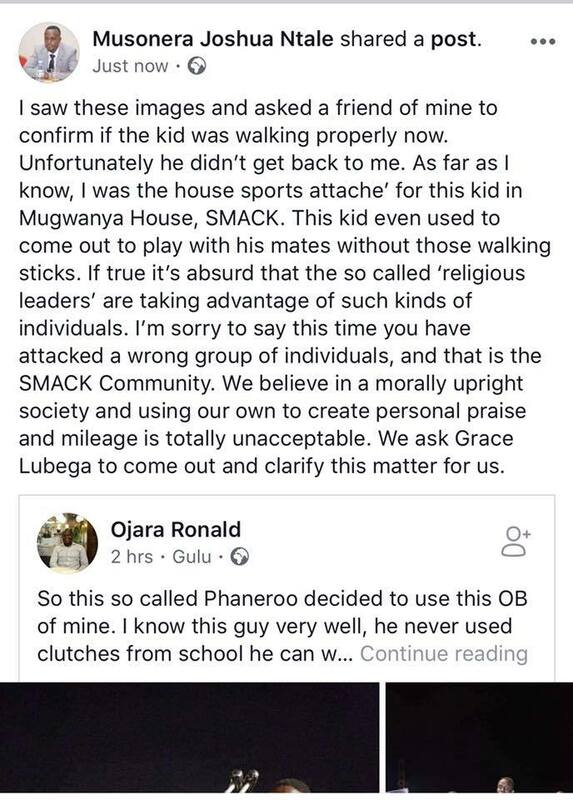 The Old Boys of SMACK Kisubi, one of the most wel known schools in the country, are not falling for religious lies again. 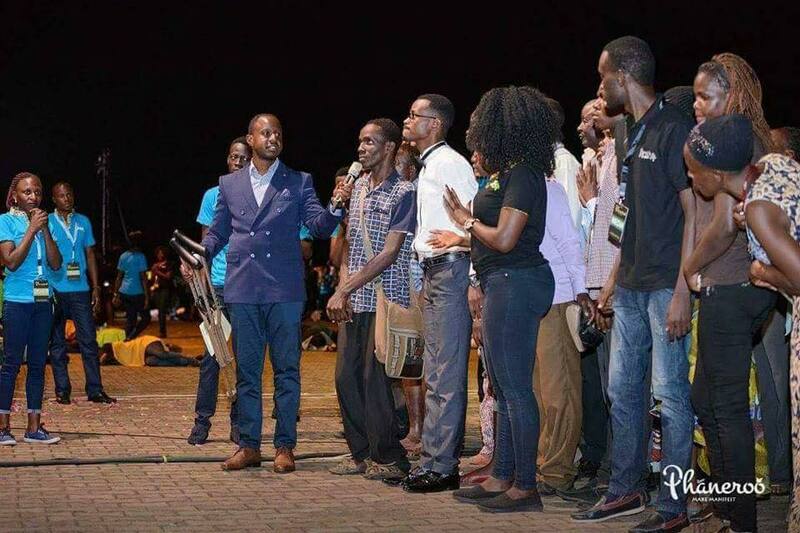 To them, one of their Old Boys, a young man who previously never used clutches, appeared on Television in front of the congregation, with Apostle Grace. 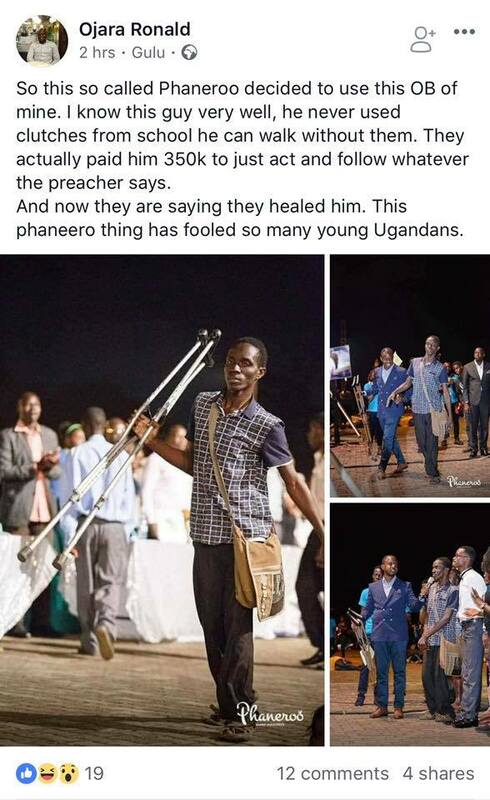 The Man of God apparently healed the youngster, who stopped using clutches. The work of God has become a business for many people in Uganda. From selling “Holy Rice” to refusing coins and small sums of money given as offertory. The Phaneero, is one of the highest followed churches in the country, composed of mostly youth, passionate about their God.